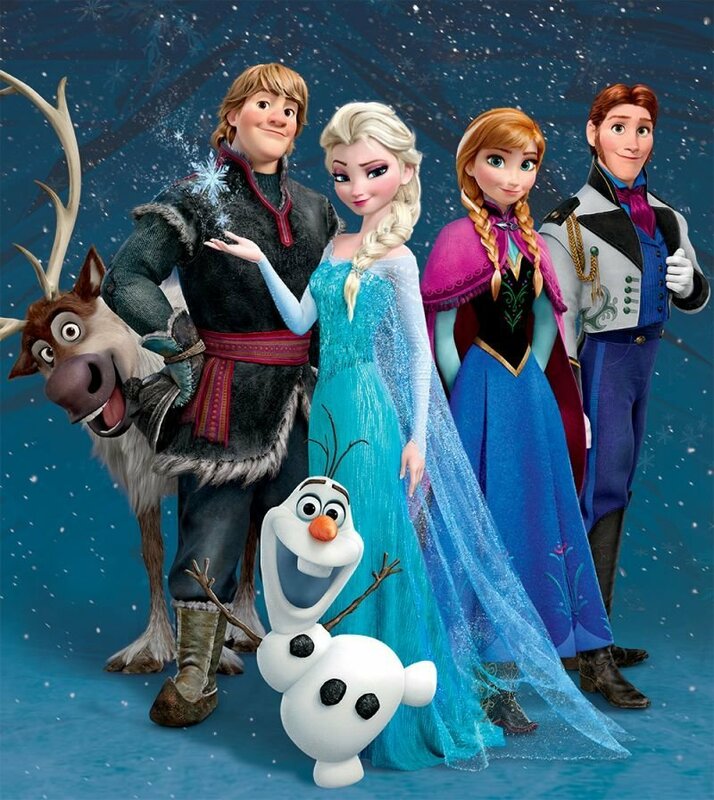 Unless you've been living under a rock for the last 5 years, you've probably seen the Disney movie, "Frozen." After this movie came out, it was almost like winter was never-ending. Every kid and adult was obsessed with the soundtrack, Elsa and Anna we're the go-to Halloween costumes, and it was seriously all anyone was talking about. It's honestly like you moved to Arrendale. While most Disney princess films revolve the princess being the damsel in distress or on a quest to find her one true love, this film shows you don't need a man to help you do anything. 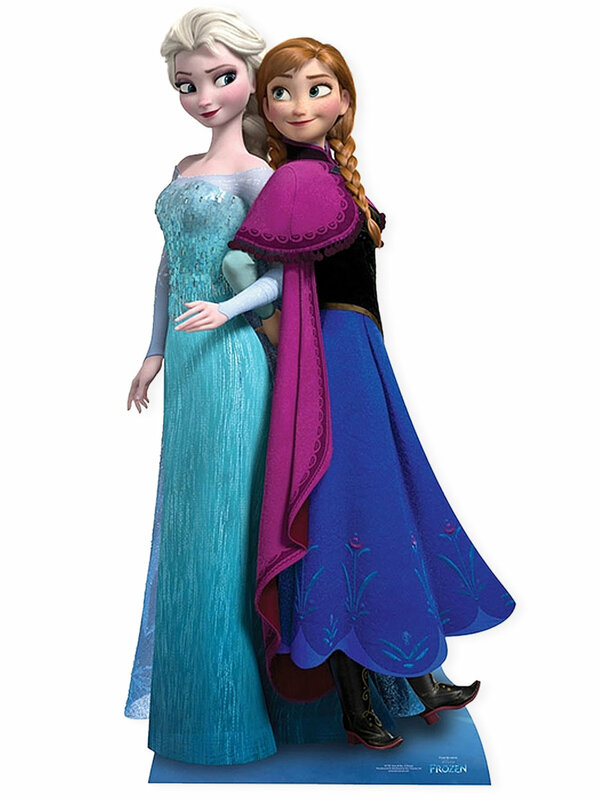 In fact, the whole movie is about sister love and support, Anna doing anything to be there for Elsa. Teaching young girls about girl power was a solid move, Disney. Okay, this soundtrack is amazing. 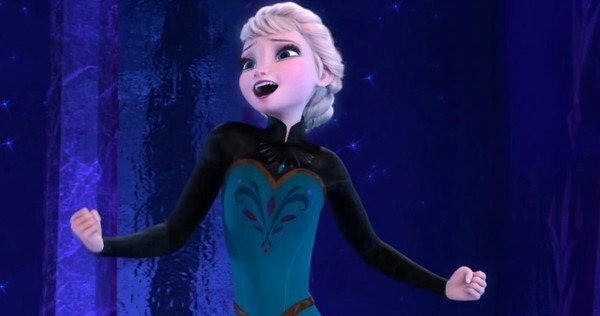 Even if you don't want to admit it, you definitely have listened to 'Let It Go' on your own time. Honestly, most people know the lyrics to every song on the soundtrack. How can you not when it all gets stuck in your head?! This casts consists of several big names in Hollywood: including Josh Gad and Kristen Bell. As well as the Broadway talents of Idina Menzel, each cast member plays their role perfectly. Honestly, it's like their voices were meant to be in a Disney film. This unlikely sidekick may annoy our heroine but is a complete audience favorite. With his witty jokes and cute lovable hugs, there's really nothing to hate about it. 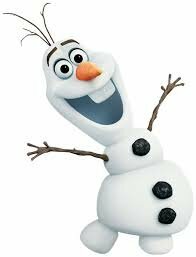 Move over, Timon and Pumba, because Olaf might go down in history as the best sidekick in Disney history. What a plot twist. 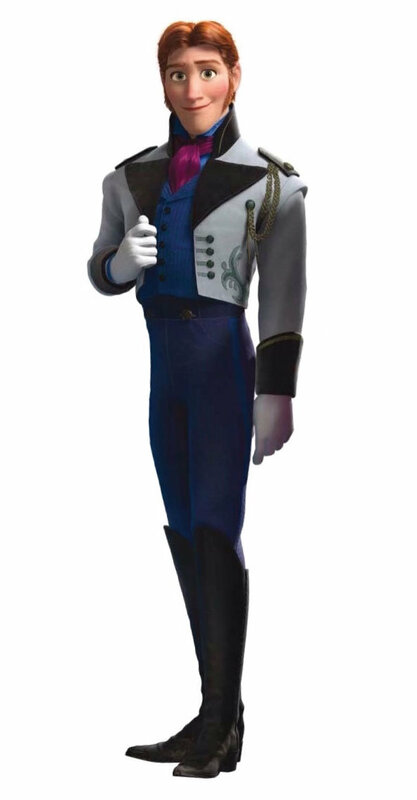 We all had high hopes for the Prince of the Southern Isles, but when Hans turned out to a power-hungry jerk, he became one of our favorites to hate. Anna punching him in the face was probably the best moment of the film. All is well, we liked Anna and Kristof together better anyways.